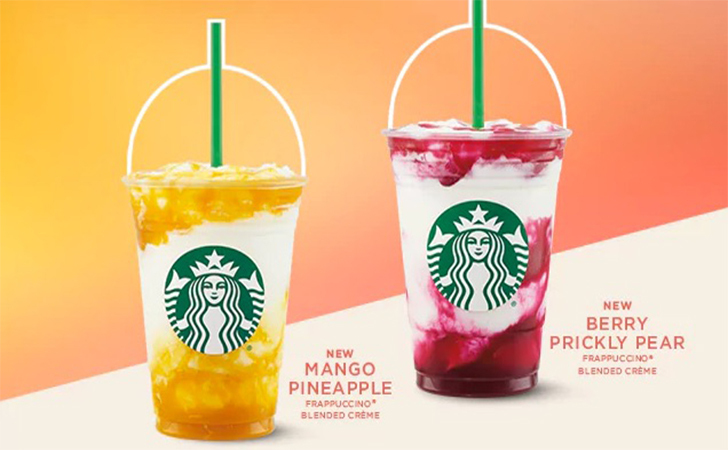 Less than a week ago, Starbucks officially began launching its new “Colors of Summer” drinks. 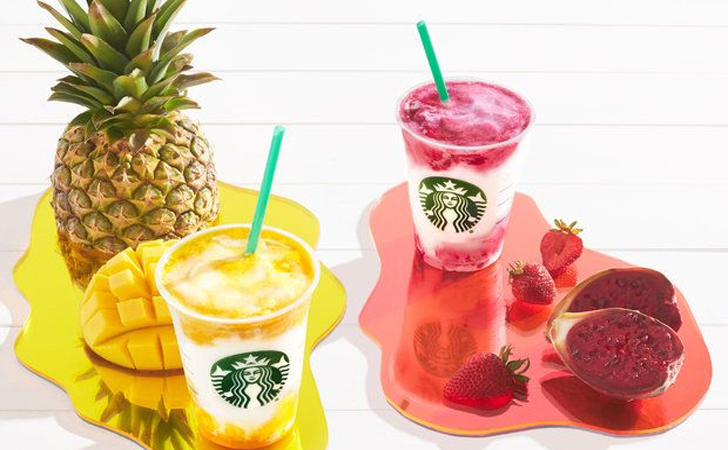 The two new Frappuccino flavors are Mango Pineapple and Berry Prickly Pear. Needless to say, they both have received far better reviews than the Unicorn Frapps. Both drinks start with a creme base and are blended with a fruit puree. They also top the drinks with the same fruit layer to add a layered look to the drink. These drinks are being launched in part because Starbucks is trying to target the social media audience. Instagram-worthy food is becoming a huge draw for a lot of restaurants, and Starbucks is joining the craze. Their first attempt was the Unicorn Frappucino, but that was a mixed success. The flavor just wasn’t good enough to carry it. This time, it seems that the company has learned from their mistake, and they have invested a lot of time in the flavor of the drink, as well as the look. The drinks will be available in every location in North America, but you have to hurry because they won’t last for long. As soon as they sell out, they’re gone, and there’s no guarantee that they will be back. Excited for the new drink? Comment below and Share with your friends! Salted Caramel Pepsi is Here and Everyone is Losing Their Minds!